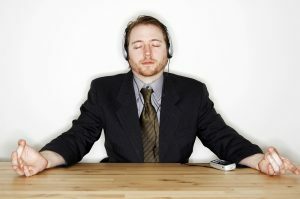 I have tried binaural beats to get into a deep relaxed state of mind during meditation and for many other purposes for which they are being promoted nowadays. It’s everywhere on the internet now and you will find a lot of such audios on You Tube for free since many people have learned to compose them now. The first time I used a brainwave entrainment audio was for lucid dreaming as I was too obsessed with my dream world back then. I had some significantly positive results with the regular use of these tracks before it started working the other way around. Some people have reported great success with brainwave entrainment tracks and I really don’t have any intention to prove them wrong, this is my personal opinion and from my experience, I consider it as a threat to a person’s inner peace. 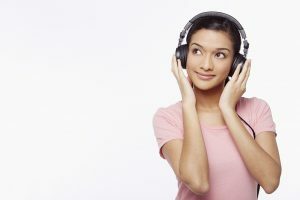 I don’t have a long list of brainwave entrainment dangers, usually they are not much harmful for a person who is in a perfect health condition, but through this post I want to alert you to be more careful especially with the quality of audios that you select. It is good to consult your doctor before trying binaural beats as it is hazardous for people with heart diseases, seizures, pregnancy, epilepsy etc. 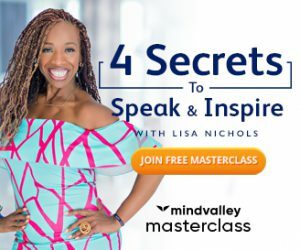 You should not listen to these sounds while doing something that requires your strong attention like while driving or operating any machinery as it alters your mind state. I would strongly emphasize on the age factor, these tracks are not suitable for individuals below 18 years. Why Some People Love Brainwave Entrainment Meditation? 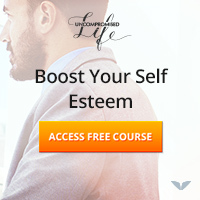 These audios are mostly used for achieving deep relaxed mind state during meditation which is also referred as the alpha state and the deeper level that is known as the theta state. Makers of brainwave entrainment tracks promote it as the shortcut for experiencing Zen like meditation. So, are they really that effective? I would say yes, because I have heard many people claiming to have had the best ever experiences of their life by using binaural beats for meditation, and obviously with such a large group of people excessively using it we can infer that it must be effective. For me it never worked in such a way that I could be positive about it, I admit that I had some sort of experiences with it where my consciousness got altered, but it pales in comparison to what I have achieved with my usual meditation and creative visualization sessions. A lot of websites are selling their brainwave entrainment programs by promoting it as an alternative to psychedelic drugs. 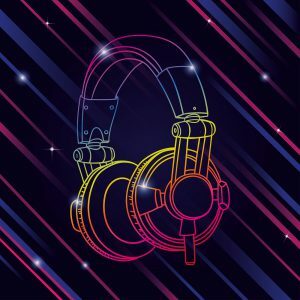 Since the audios can alter one’s consciousness, people are using it to get into trance like states and to have experiences similar to the ones induced by LSD. I am not a supporter of any method for experiencing different mind states except the natural ones; still I am damn sure that using these audios for such purposes will only invite mind related troubles. I have had some amazing spiritual experiences and I am a regular lucid dreamer, but I didn’t use these audios to get there. Initially, I was too excited about binaural beats and it worked well for me for a while to achieve deep relaxed mind states during meditation, however soon things started to change. Due to the consistent use of these audios I observed that my mind became more restless, and then I began to have headaches, what was even more troublesome is the frequent nightmares that followed. I have heard the same type of stories many times where people lost their peace of mind due to the use of binaural beats like me and this nightmare thing is also pretty much common. Different stuff works for different people, I got extremely irritated with brainwave entrainment meditation because it was working in the opposite way for me. I agree that lot of people find it very safe and effective; they are just beats that are produced by using waves of two different frequencies in the right and left channels of the headphone. Input of sound waves of two different frequencies in both the ears is meant to take a person into the alpha/theta state of mind, in fact it is the same thing that happens during meditation and deep relaxations. I would always recommend the natural ways to anyone, but I won’t really stop you from using them if you want to test it for yourself because as I mentioned earlier it works well for some people. I have a very positive opinion about om harmonics meditation technology as I have been using these audio tracks for a very long time now and I find them very effective. Even though it is a modification of the regular brainwave entrainment audios, I found it extremely helpful and safe because the thing that annoyed me while using binaural beats is exactly what these guys rectified using something that they call “the MRT technology”. I hope you enjoyed this post. What are your views about these audios? Has it worked well for you? What are your experiences with brainwave entrainment tracks? Please share your views so that it could help the other visitors of this post, I would highly appreciate that.